Burley stoves have become a byword for quality in the UK heating industry since the company was founded in 1975. 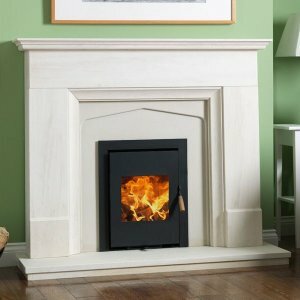 Initially specialising in electric fires, Burley branched out into gas appliances in the 1990s and introduced flueless gas fires to the UK market in 1998. 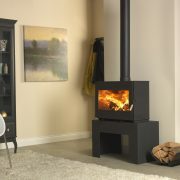 Burley stoves combine the convenience of gas or electricity with the comfort of a traditional stove body and realistic flame effect, all without needing a chimney or flue system. All Burley products are manufactured to the highest standards. 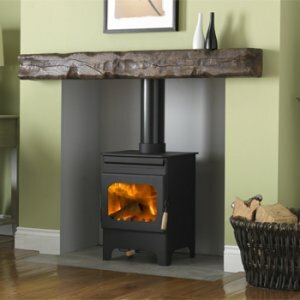 Prices for Burley stoves include VAT and delivery to a mainland UK address. 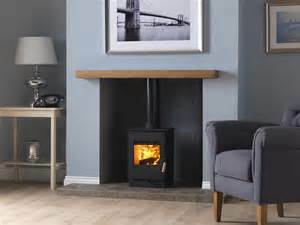 If you need help or advice about Burley stoves our expert team will be happy to help on 01484 434321.